New Feedly Pro subscribers will have to pay either $5 a month or, if they're committed, $45 a year. The latter options saves users 25%, a significantly larger bone than most companies are willing to throw. 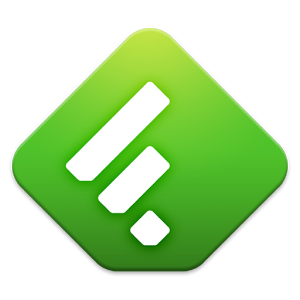 Feedly plans to introduce new features regularly, perks aimed at more passionate users that will ultimately help make the service more sustainable in the long run. Running a cloud-synced RSS reader is neither cheap nor easy, a truth we've also seen drilled home by the folks behind The Old Reader. 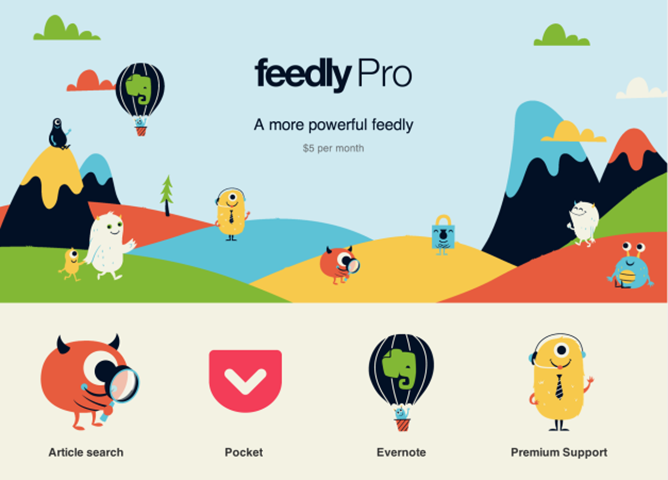 Anyone interested in signing up for Feedly Pro can head over to the company's sign-up page, but those who aren't interested in handing over money need not fret. The free app is still available in the Play Store, with basic features for casual users intact.